In this writing moment, I have just been and fixed price for the contest here on the blog, bought my daughter’s birthday present, and baked a birthdaycake . Went to my absolutly favorit store Duå to get it I’ll have in the contest here on the blog as well as my daughter’s birthday present . I just love this store! Came home with the most amazing teas in wonderfully delicious cans you can imagine. Could not decide because they had so many, so the guy recommended by how he ” knows ” me as a customer, and so the right choice it was! I just love the store! Then the staff is friendly and extremely knowledgeable, does not make things better. I will wright more about the teas later on. 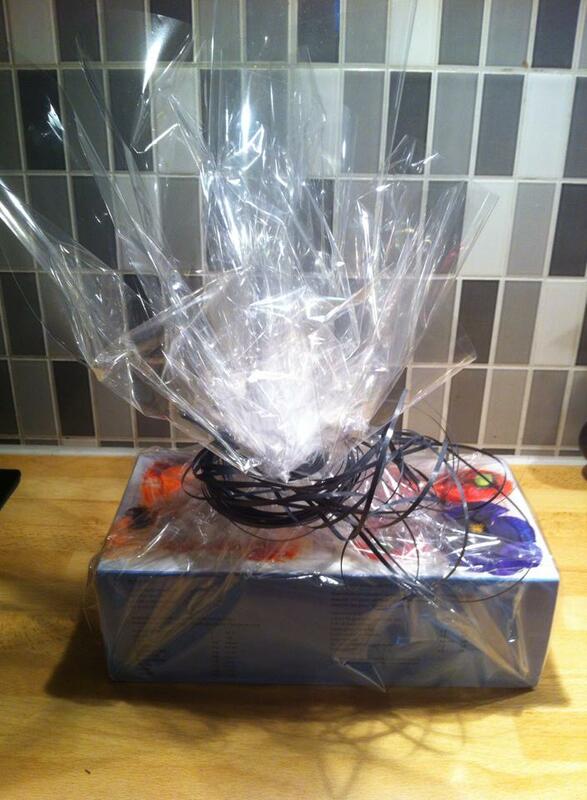 My daughter’s birthday present is something she really desires. Had another I was going to buy for her, but it did not come in time. But this I know decided that she wants because she glanced at mine. Hint , check my blog. 😉 The cake I baked is a Lemon fromage and Licorice cake . Longing to get their teeth into it. I’m in love with all kinds of teas right now! 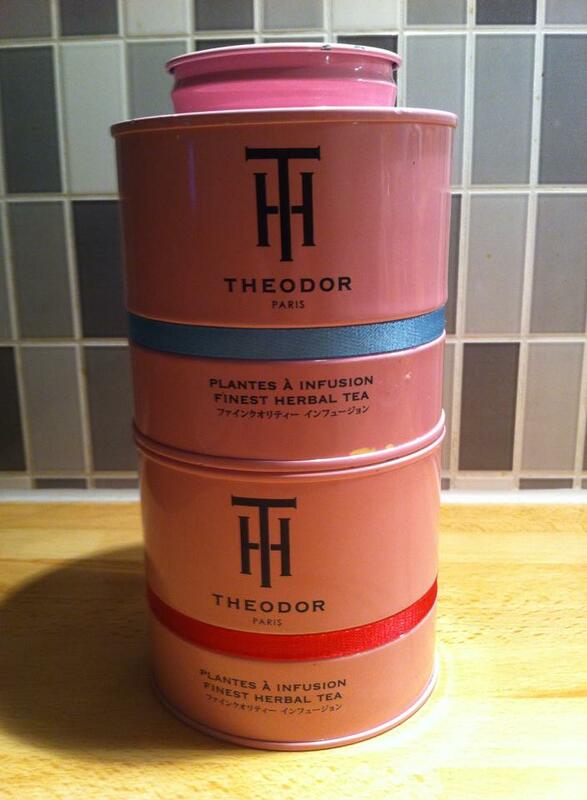 Then I strongly recommend you to try to find Theodor teas! 🙂 They are fantastic!